We believe in Middle Tennessee. We have over 30 years of successful projects under our belt to back it up. It’s not about just building anything anywhere . . . it’s about nurturing our Middle Tennessee roots, renewing our commitment to bettering lives and neighborhoods, and preserving the natural world around us. It’s about making things happen by empowering developers to build better communities. Some projects require that extra measure of problem solving. Some stretch us to innovate. And then there are those we stick on our refrigerators. 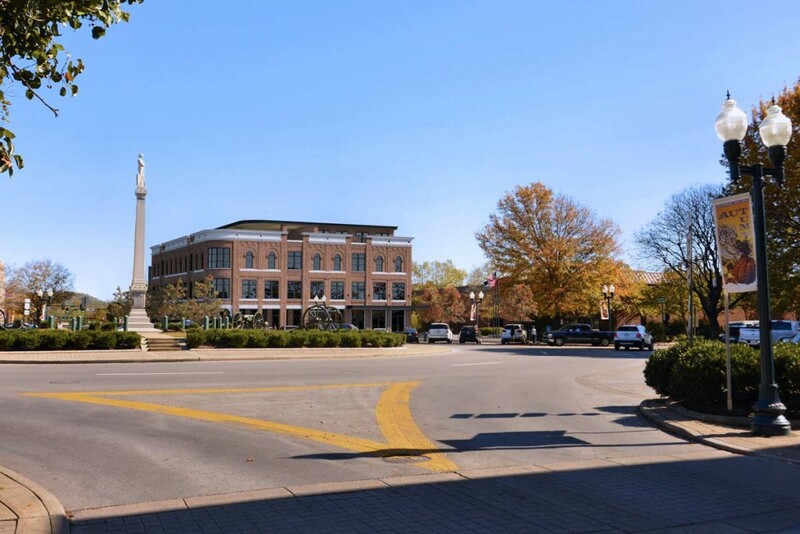 Coming soon to Franklin, TN—Slated for completion in summer 2017, 231 Public Square will replace the existing First Tennessee Bank building at the heart of Historic Downtown Franklin. 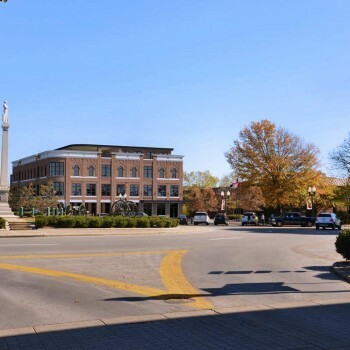 Developed by a team who lives in and loves the neighborhood, the new 231 Public Square will blend seamlessly into the historic architecture of Franklin Square. Boasting a year-round rooftop dining and event deck with spectacular views, two floors of premier office space, and two new restaurant concepts from some of Nashville's acclaimed chefs, 231 Public Square will bring a unique energy and life to "America's Favorite Main Street." 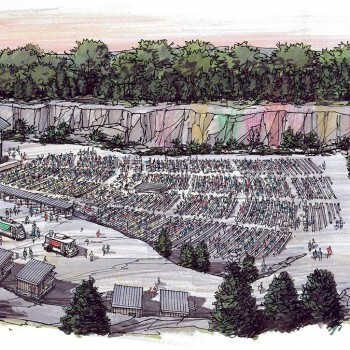 Coming soon to Thompson Station, TN—Graystone Quarry is 76 acres of memorable event space built on an abandoned limestone quarry that will feature a charming wedding chapel, rustic barn, natural quarry lake with scenic waterfall, and unforgettable views of the Tennessee Valley. 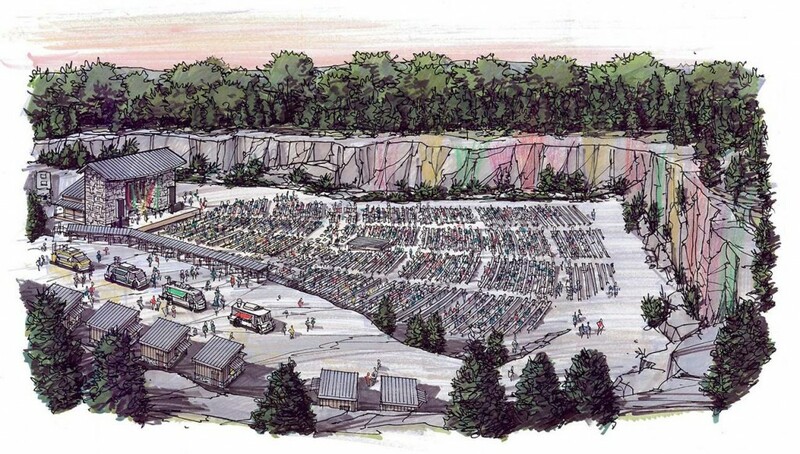 Once completed, Graystone Quarry will be a country getaway ideal for weddings, corporate retreats, and musical events in the limestone rock amphitheater surrounded by 100-foot cliff walls. 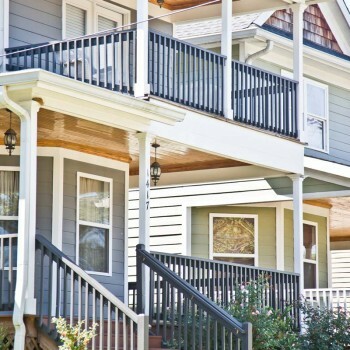 The northwest corner of 9th Avenue N. and Cheatham Place in North Nashville was formerly approved to be a 38-unit multi-family building. A downzoning of the property allowed for the neighborhood of 15 cottage-style homes under construction today. 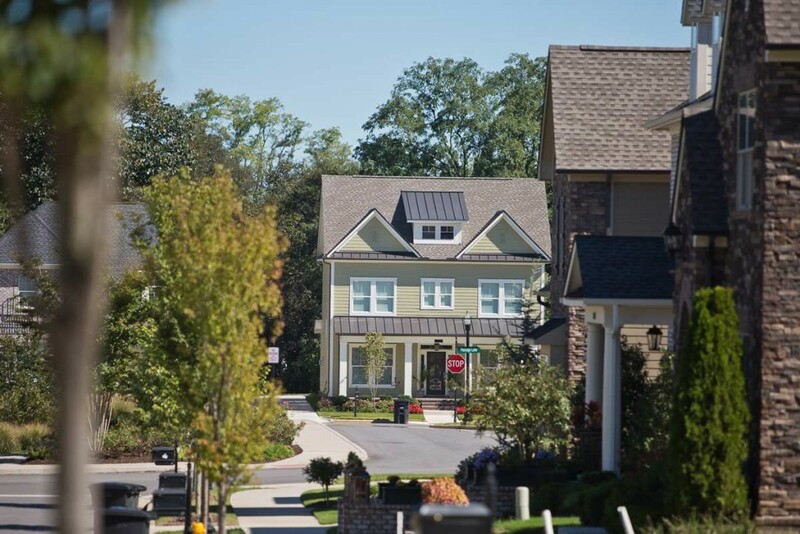 We planned the site to enhance the Buena Vista community by creating green space, preserving all existing buildings, and modeling it after new developments in the neighboring communities of Germantown and Salemtown. 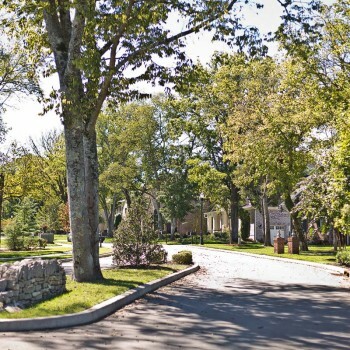 A quiet cul-de-sac community in prestigious Oak Hill/Green Hills, Battery Park showcases stunning streetscapes built around mature trees. 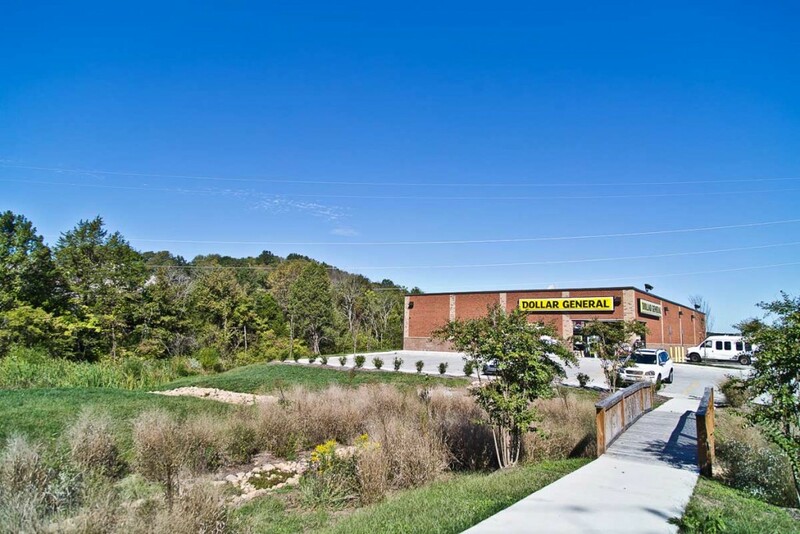 We provided planning, zoning, surveying, site engineering, and landscape design services for this Specific Plan zoned property. 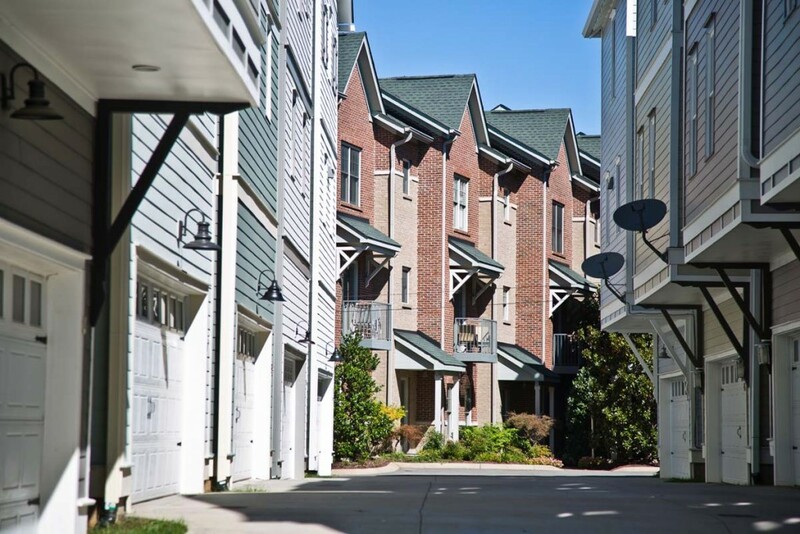 Tywater Crossing is a beautiful neighborhood of single-family cottages located within walking distance of Historic Downtown Franklin, TN, "America's Favorite Main Street." 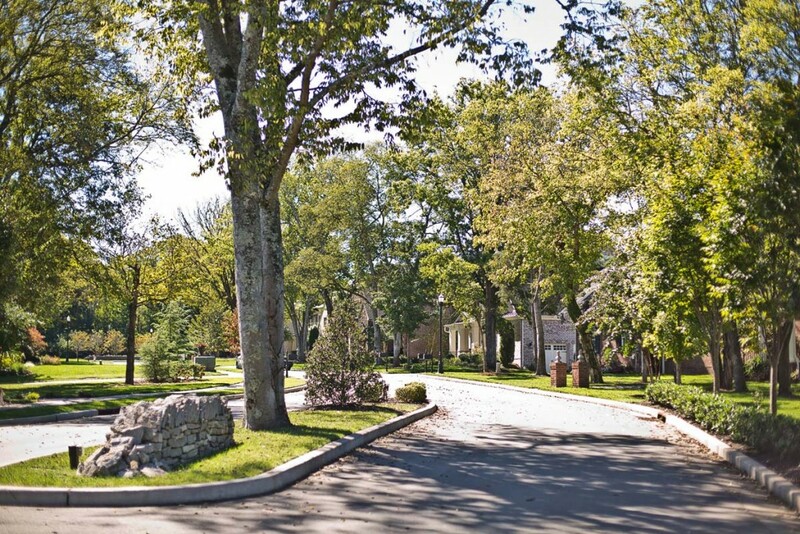 We negotiated all local permits for this stylish subdivision nestled in the heart of scenic Williamson County. 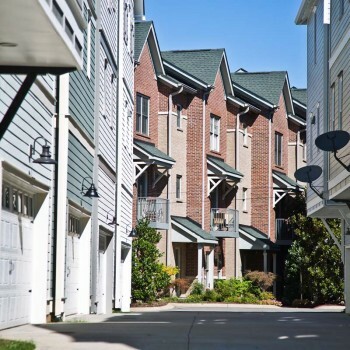 The West Park Village community was made possible by an Urban Design Overlay (UDO) developed by Dale & Associates. 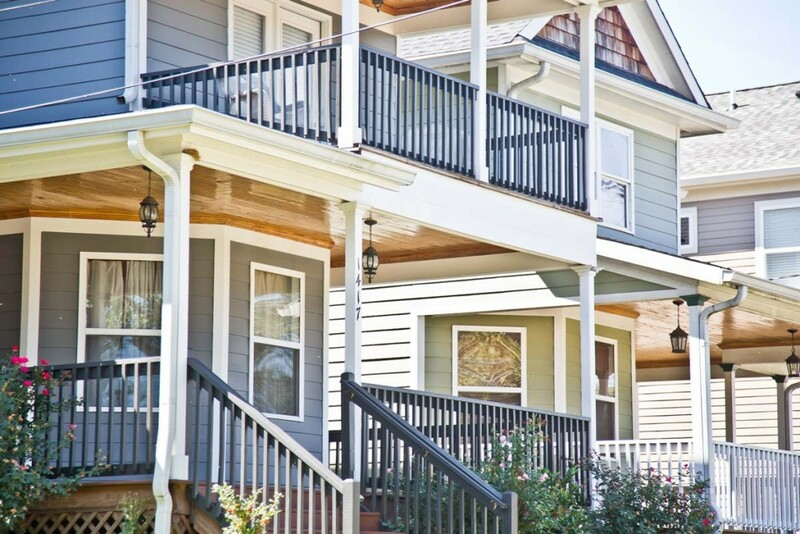 A rarity in this part of Nashville, UDOs require special zoning approvals with the city. 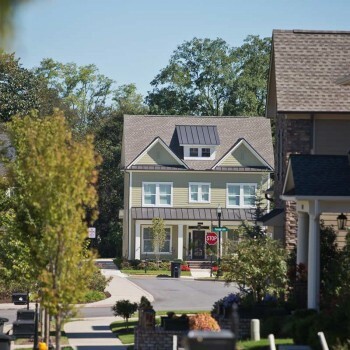 This fifteen-home neighborhood is a model of Middle Tennessee's surge in infill development planning. Cisterns, detention ponds, and water boxes are all common, traditional methods of capturing and treating run-off water. Rain gardens are an effective and efficient alternative to those methods that introduces green spaces into commercial settings. Carefully designed and engineered to capture run-off water, rain gardens often look like patches of landscaping at the edges of parking lots. 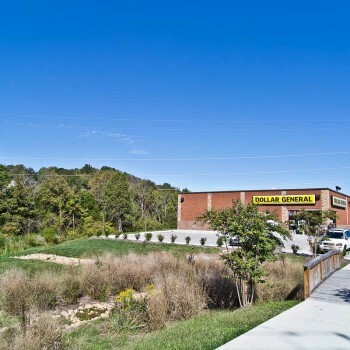 We're integrating rain gardens into the commercial landscape of Middle Tennessee, one business at a time, beginning with many of the Dollar Generals in the region. 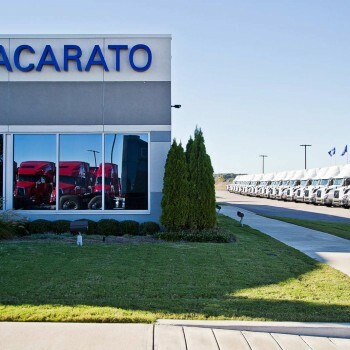 Nacarato Volvo overlooks La Vergne, TN from its regal perch on the east side of Interstate 24. 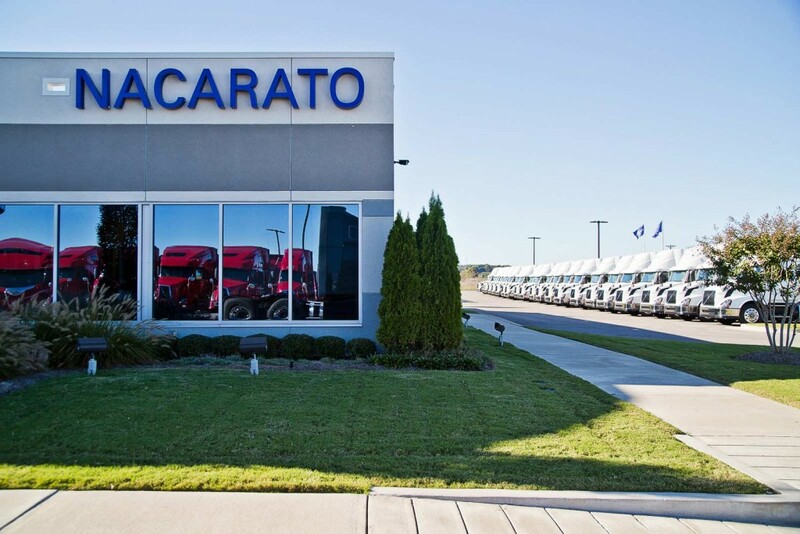 Named 2013's North American Volvo Dealer of the Year, Nacarato Volvo sits on part of an 100-acre industrial park, prime property prepared and planned by Dale & Associates. 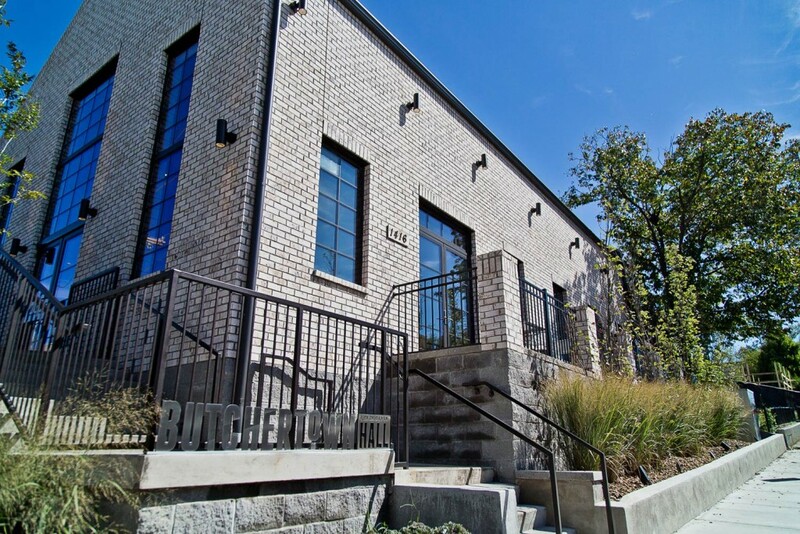 A beautiful new restaurant concept by Terry Raley, owner of Nashville staples Holland House and Pharmacy, Butchertown Hall brings a unique fusion of Texan and German flavors to Germantown. 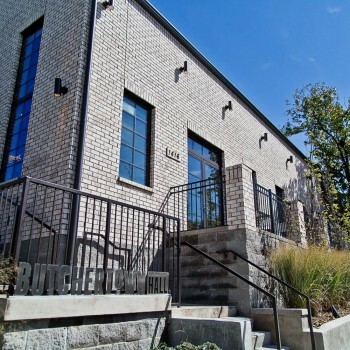 Butchertown is one of many projects in Nashville's Germantown neighborhood for which we served as land planners and civil engineers.